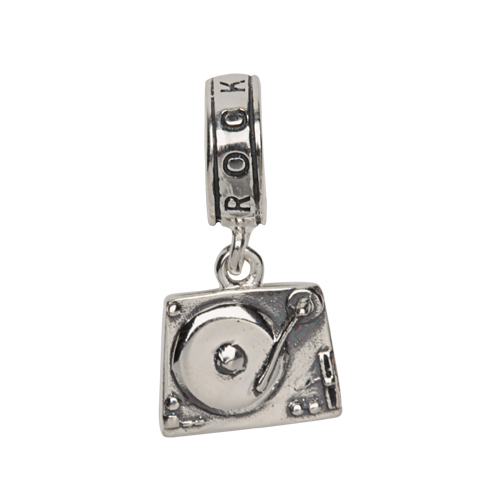 This delightful charm features a turntable, perfect for the retro music lover! Sterling silver, allergy safe and compatible with any brand of bracelet. Part of the exclusive line of Rock Hall jewelry crafted by Solvar Design.